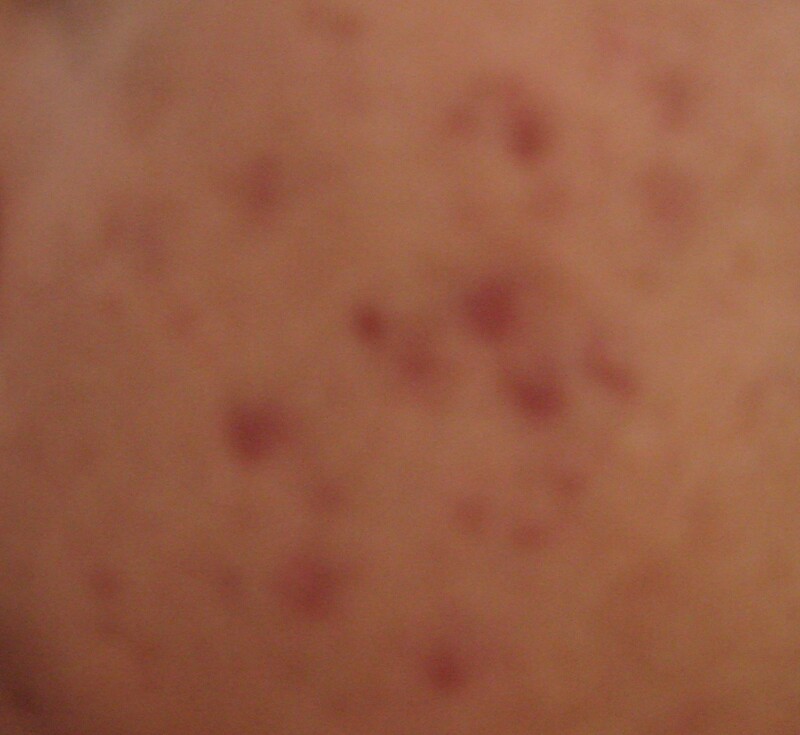 I'm Filipino and I need some help with my bown spots!...I was usng dan's regimen for about 5 weeks and it really helped control my acne on my cheeks but for some reason,it seems like it left my old acne with scars(brown spots). 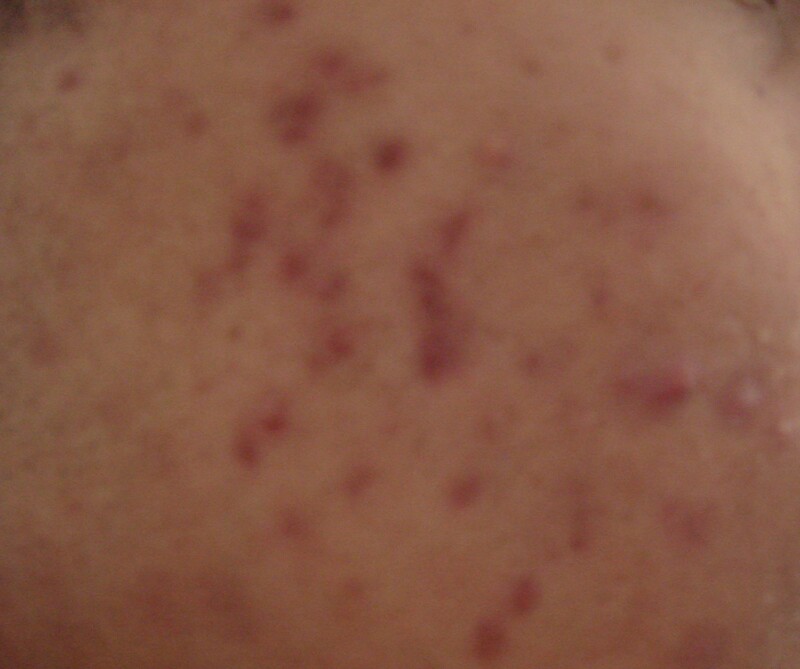 I stopped the regimen because I read that benzoyl peroxide can actually make the spots darker. As of right now, I'm just using dan's cleanser and I just started using Dan's alpha hydroxy acid on my cheeks at night to exfoliate. I dont know what to use to lighten the hyperpigmentation beacause I think filipino's have a different skin type. Please help!!! !